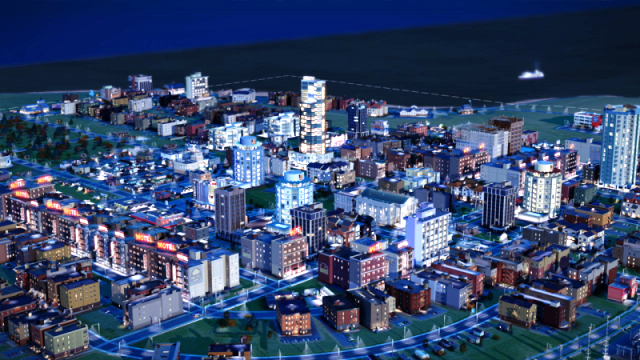 The closer new urban simulator Sim City 5 to release, the more trailers, screenshots, and interviews Maxis release. The other day was a project closed beta testing, and the things that people were able to see very pleased them. Besides the basic, players can purchase the Digital Deluxe Edition, which adds 3 unique settings: France, Germany and England. Each of the variants will have unique architecture and style. You can build your city in the style of the Parisian boutiques, coffee shops and set the Eiffel Tower or place the Big Ben and build around it the Victorian house and make two deck buses. Everything is in your hands! SimCity’s release scheduled on March 8, and Digital Deluxe Edition is available only in the Origin network.